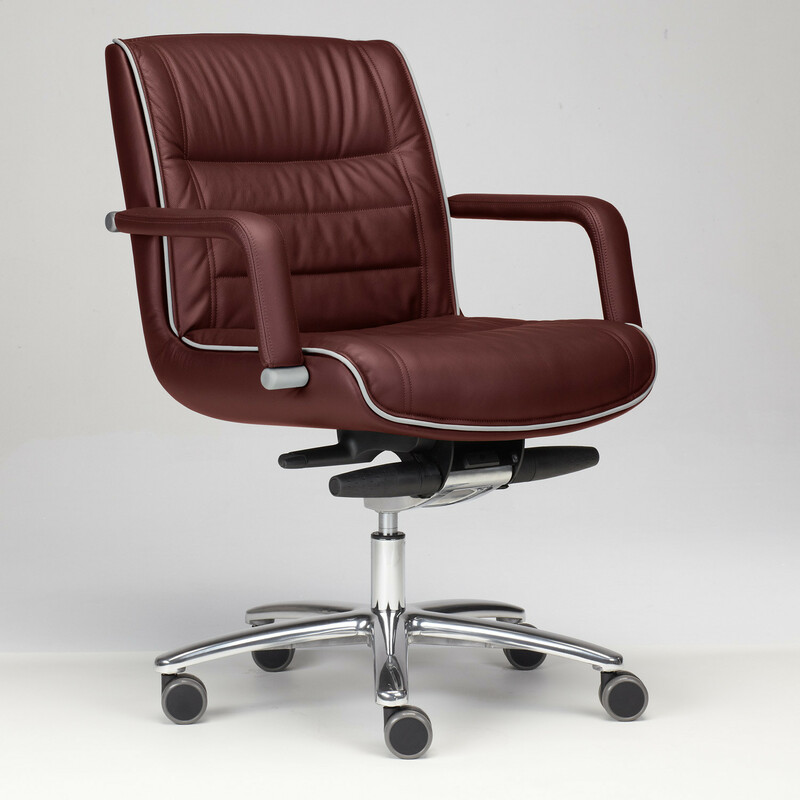 Mr Big Executive Chair has a classic design with comfortably padded shapes without compromising its contemporary technological features. 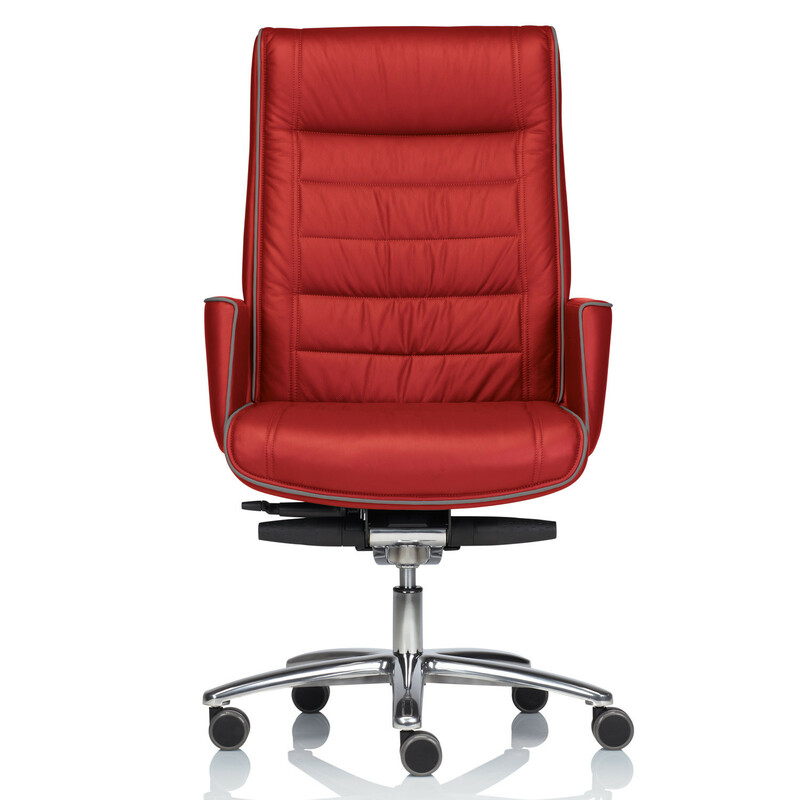 Mr Big Executive Office Chair can be upholstered in fabric or leather, according to your preferences. 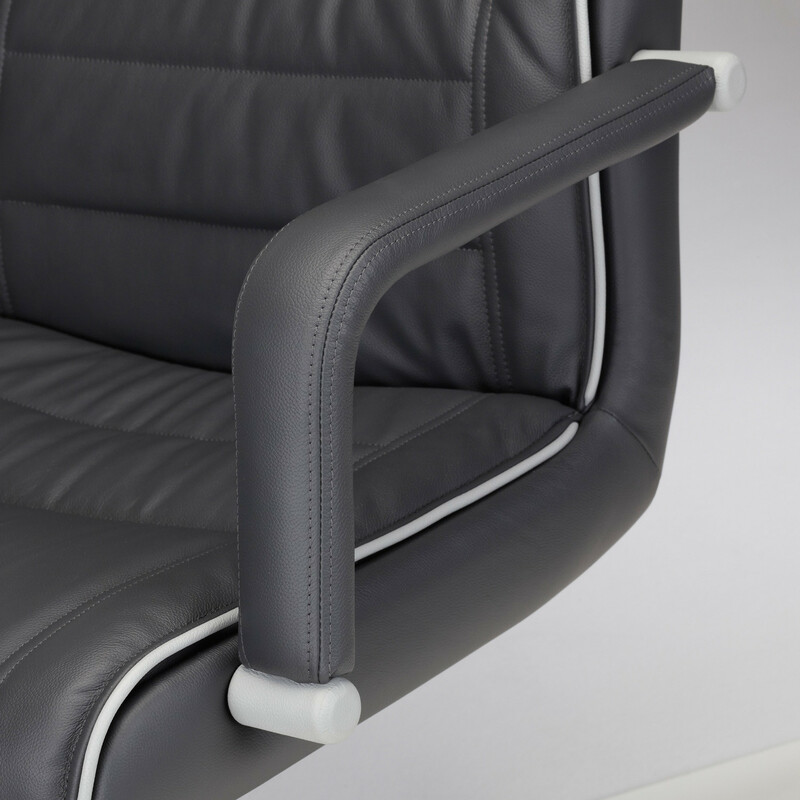 Mr Big Boardroom Seating has an innovative oscillating torsion bar mechanism providing correct support along the entire length of the limiter adjustment mechanism, together with a wide range of tension regulations. 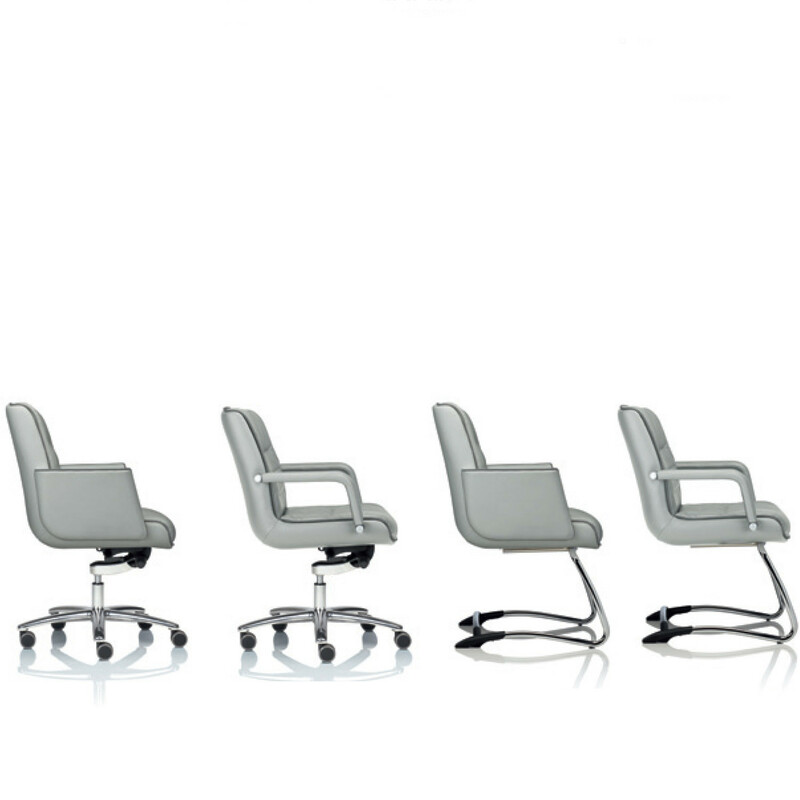 Mr Big Office Seating Series is available in a cantilever or swivel 5 star base in chrome plated steel. 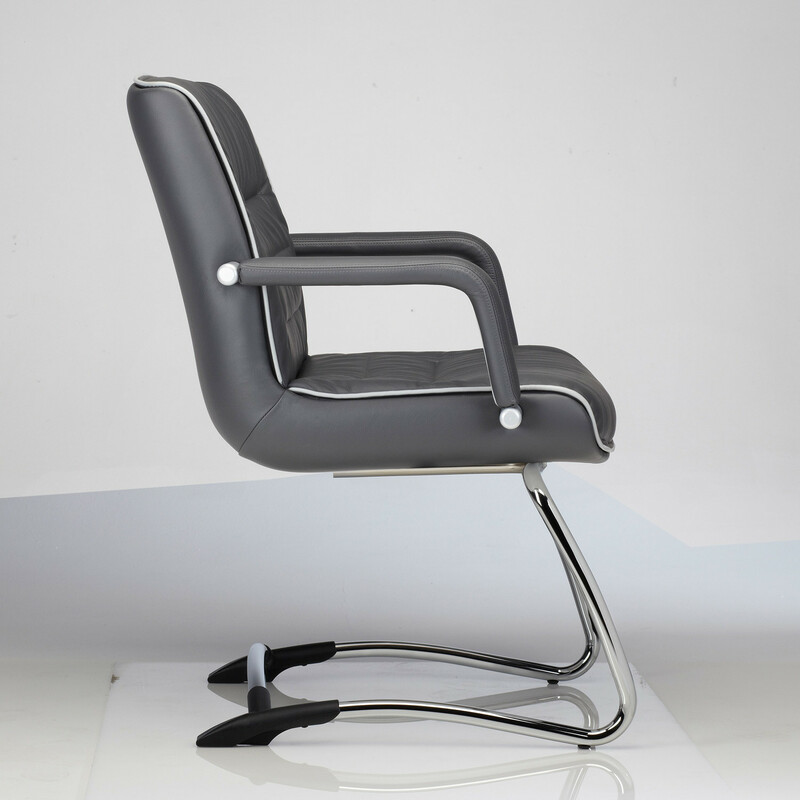 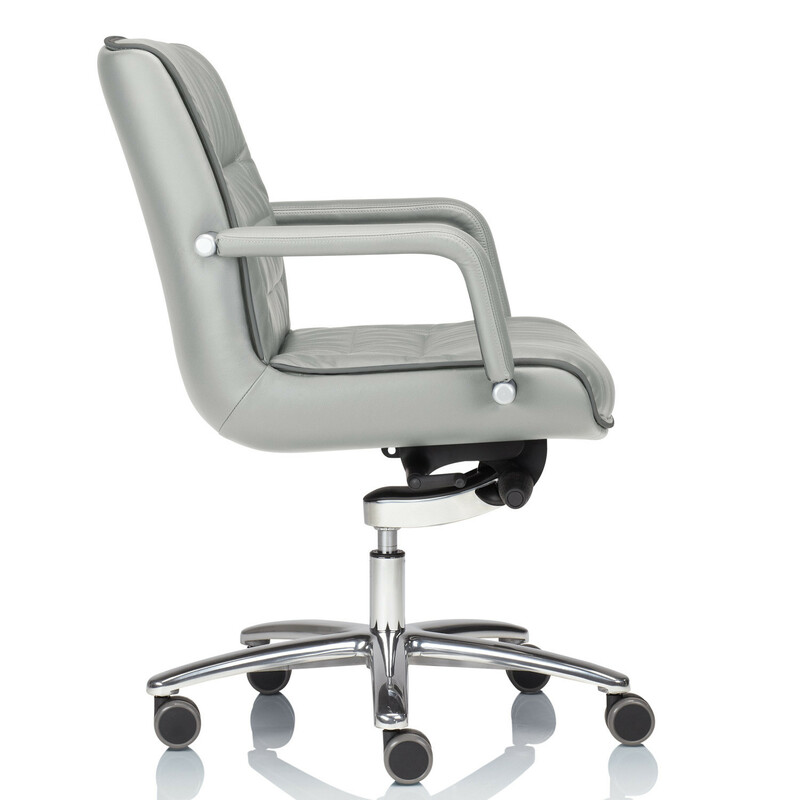 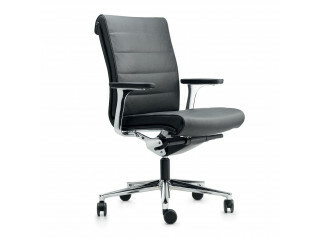 Available with high or medium backrest; with or without armrests. 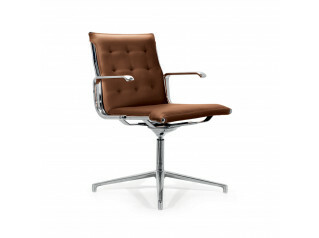 Two armrest models available: open or close, both fully upholstered in fabric or leather. 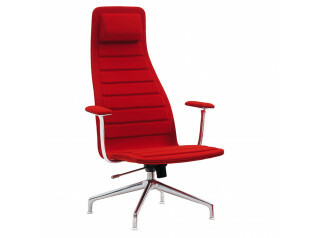 You are requesting a price for the "Mr Big Executive Chair"
To create a new project and add "Mr Big Executive Chair" to it please click the button below. 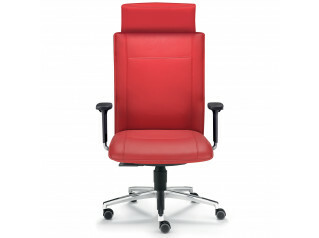 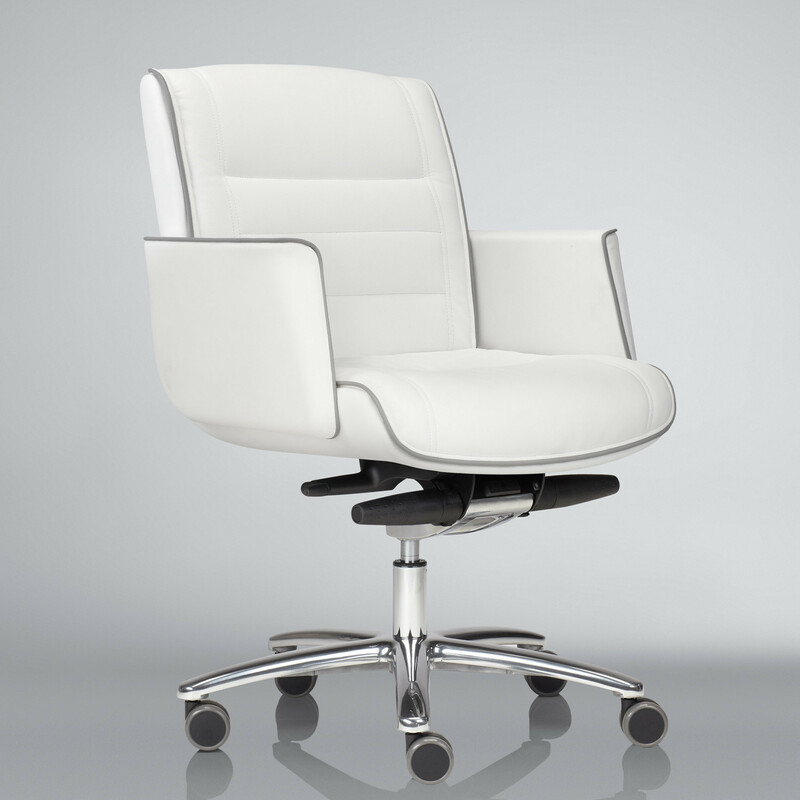 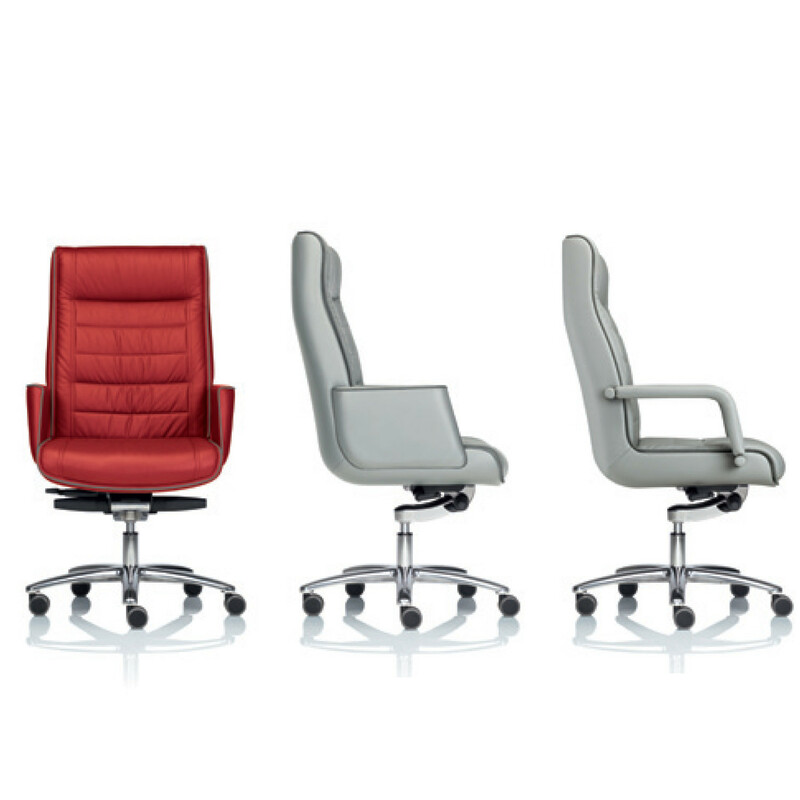 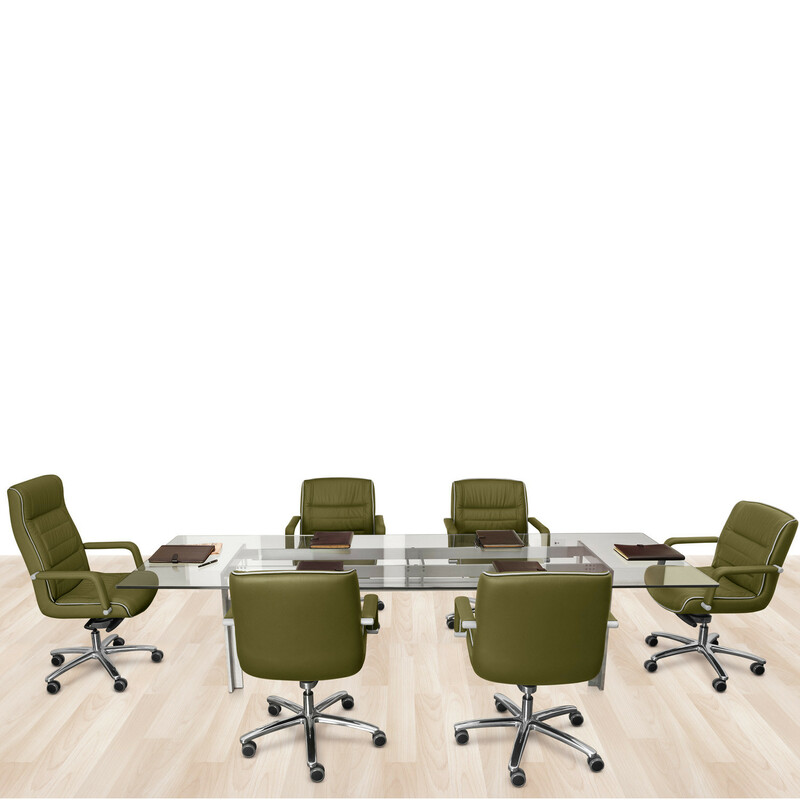 To add "Mr Big Executive Chair" to an existing project please select below.